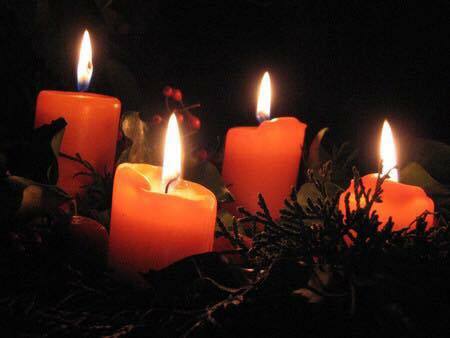 Mark your calendar for an Advent Wreath Workshop. Jenny Daley will once again help us create our own Advent Wreath to take home and enjoy during the upcoming Advent season. The cost of the workshop is $25. This cost includes the live wreath, candles, ribbon and decorations. Make Advent more meaningful for your family by lighting the candles on your wreath together each Sunday and reading the beautiful Advent prayers.